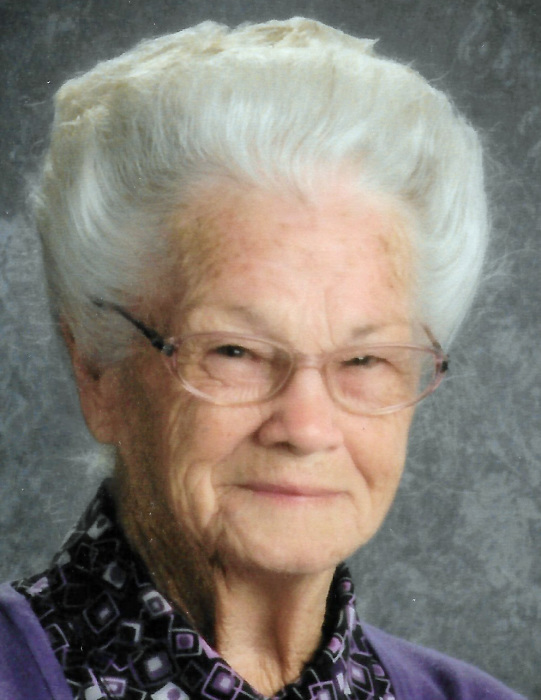 Kathleen V. McNealy, 90, of Mount Vernon, Illinois passed away at 7:40 A.M. April 3, 2019 at her residence. She was born January 12, 1929 in Alton, Illinois to the late Guy and Flossie (Blair) Waymack. She married Valley Edward "Ed" McNealy on July 25, 1944 in Alton, Illinois and he preceded her in death on October 20, 2005. Kathleen is survived by her daughter, Mary Morrison and husband, Steve of Mount Vernon; three sons, David McNealy and wife, Vickie of Mount Vernon, Stephen McNealy and wife, Carol of Jacksonville, Illinois, and Jeremy McNealy of Irvington and his ex-wife, Deborah Darling of Tennessee; sixteen grandchildren; twenty-seven great-grandchildren; two great-great-grandchildren; daughter-in-law, Sandra McNealy of Woodlawn; son-in-law, Jack Farster of Hammond, Indiana; and several nieces and nephews. In addition to her parents and husband, Mrs. McNealy was preceded in death by her two sons, Michael W. McNealy and Charles McNealy; daughter, Barbara Farster; two grandsons, David Gregory and Bryan Morrison; brother, Charles Carter; and sister, Mary Ann Valahakos. Kathleen worked for Owens Corning Glassworks in Alton, Illinois in the early 1960s, then later for Wheaton Plastics in Centralia. She then worked for the One Hope Foster Grandparent Program from December 2010 to February 2017. In the 2015-2016 schoolyear, Kathleen was awarded the Award of Excellence from the Illinois State Board of Education in the “Those Who Excel” education awards program. She was a member of Calvary United Pentecostal Church, was dearly loved by her family and friends, and will be missed by all who knew her. A Visitation will be held from 5:00 to 7:00 P.M. Friday, April 5, 2019 at Hughey Funeral Home in Mount Vernon, Illinois. 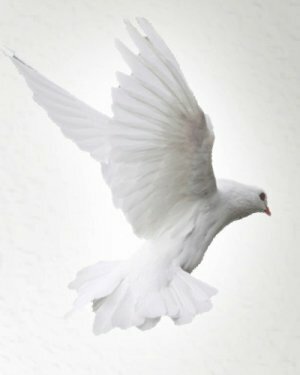 A Funeral Service will be held at 1:30 P.M. Saturday, April 6, 2019 at Hughey Funeral Home in Mount Vernon, Illinois with Reverend Steven Edwards officiating. Interment will follow at Mount Catherine Cemetery in Woodlawn, Illinois. Memorials may be made to the American Cancer Society.